Website design & build with Content Management System. 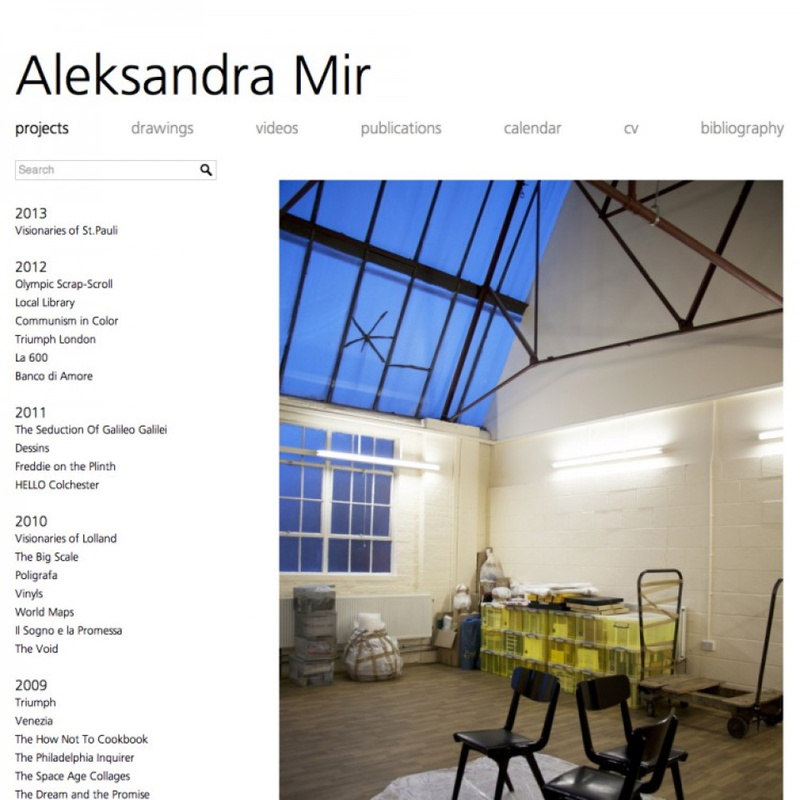 Alekdandra Mir commisioned The Useful Arts to help take her old, self built, flat HTML website which had long been managed by her assistant, and create something that was consistent, clean and thoroughly interlinked that she could manage herself. The resultant website provides comprehensive documentation of 19 years of her work. "This website is my Cadillac", Aleksandra Mir. 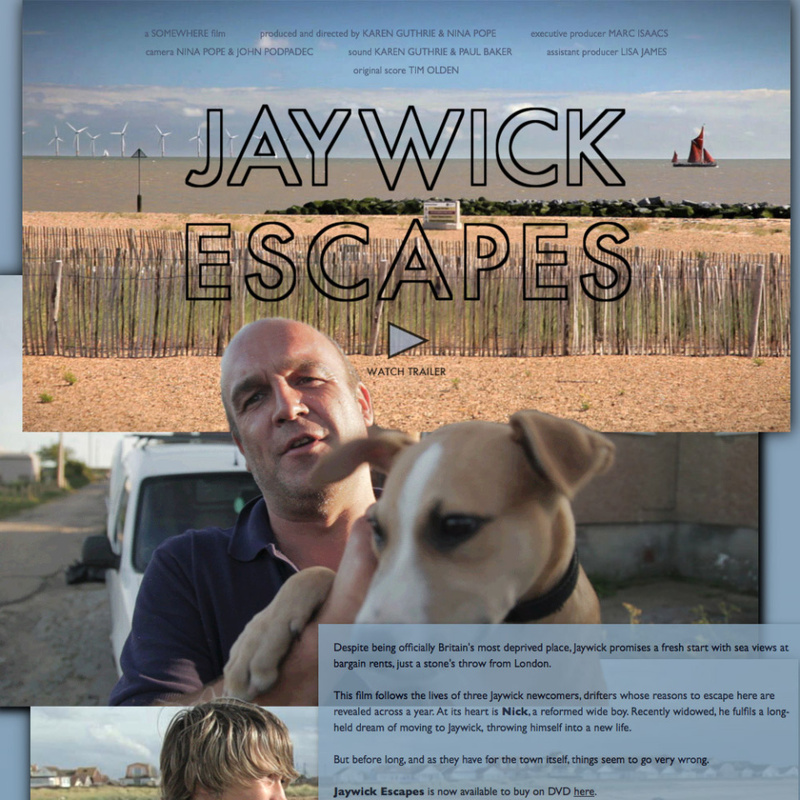 Earlier this week I put live a new website for Jaywick Escapes, a film by long time collaborators somewhere. In doing so I realised I've been really busy for the last year, but seemingly have nothing to show. I've been working on a few bigger projects which will be launching shortly, and have been all consuming. Along the way I've been doing lots of updates to existing client sites, and I've manged to fit in some small new projects as well. 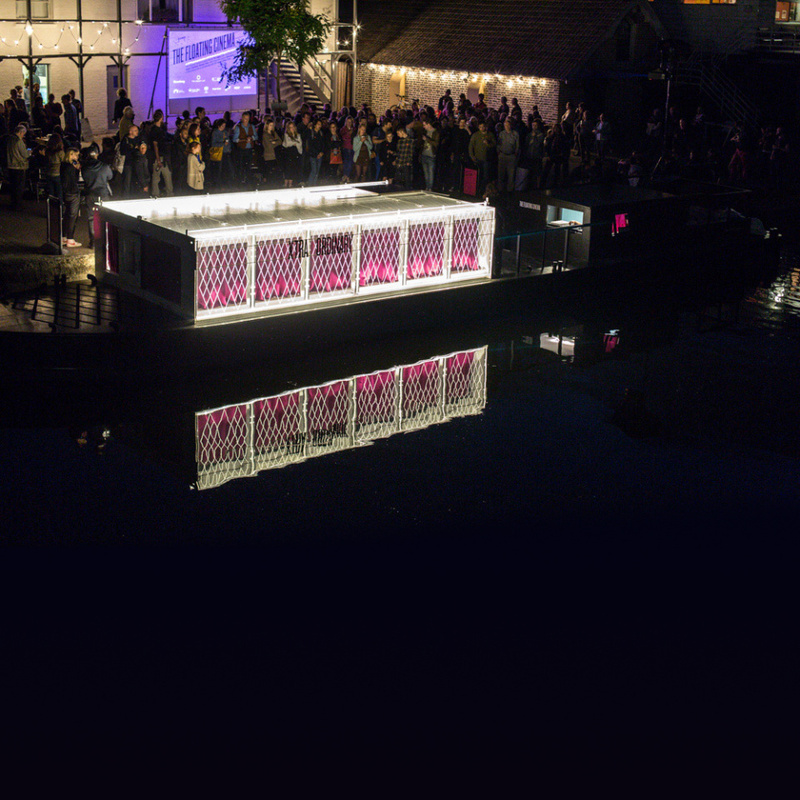 First of all I've failed to mention the Floating Cinema website in my news, even though it's lurking in my portfolio, which though now past will be making a return later this year. Since then I've also produced an updated version of Colchester Inn for Public Works was created, complete with an in exhbition interactive for the Knick Knack Cloud component that allowed people to hear stories by swiping the knick knacks over and RFID reader; a portfolio site for film editor Adam Mufti; a portfolio site for artist Rebecca Rendell; done an exchange of services produce a promotional website for my friendly heating engineers, A1 Boilers, who saved me from a cold winter two years in a row; created a petition website to help Aleksandra Mir put Freddie on the Plinth; and finally, created a music download site for experimental musicians Squares and Triangles. Amongst all that production work I've been working with Cornerhouse and Grizedale Arts on getting them up and running with a live HD Video streaming setup as a part of the Arts Council's 'Broadcast Project' research initiative into how arts organisations can use high end video equipment to broaden their audience reach. And working on these other big projects, and a couple of others that didn't quite make it ... yet. So not had much time to keep this website updated. 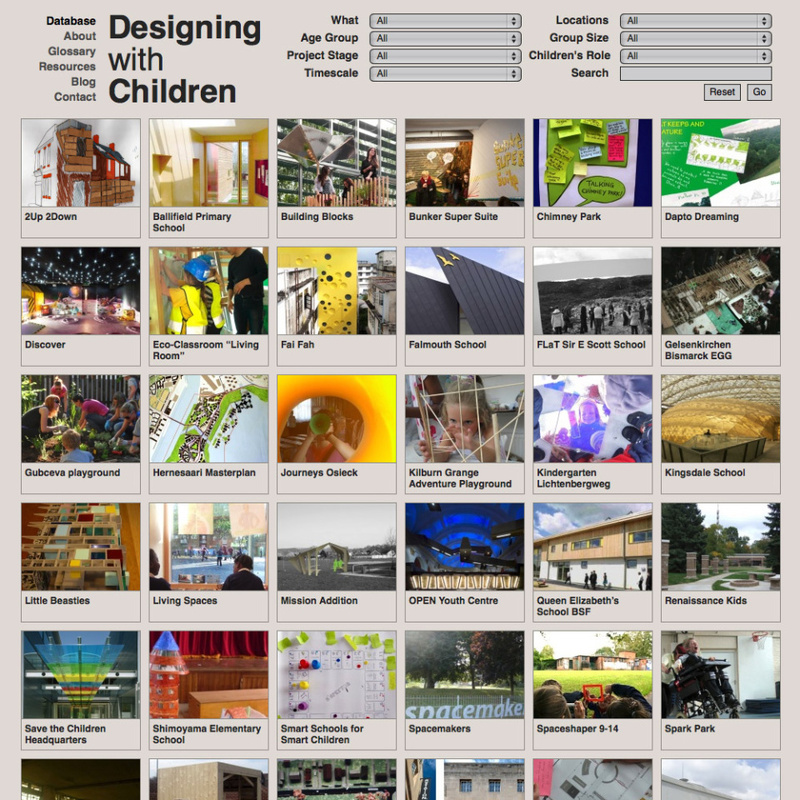 Following previous work with Sheffield University School of Architecture The Useful Arts were recommend to help a group researching children's involvement in architectural projects create a developing database of projects to illustrate how children can be involved in design works. The design is based around a stack of cards which works across desktop and mobile devices to allow users of the database to browse through and filter the projects in a quick and easy way. Interactive Museum Installation & Website Design & Development. 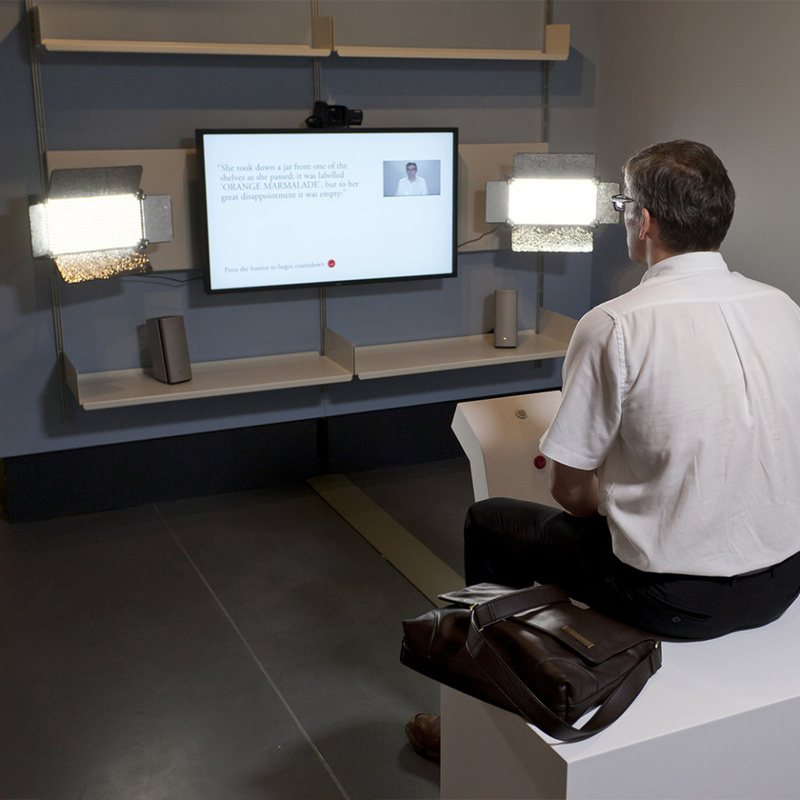 Read Aloud is an Installation created for the launch of the New Media Collection at The National Media Museum, Bradford, UK. An idea by Ross Phillips, The Useful Arts were responsible for the design and build of the full technology system to facilitate this ambitious idea. The project highlighted the Internet's ability to facilitate collaboration on large efforts by engaging visitors to the museum to contribute to recording an video book. Each book was split into a number of lines which the visitors could then perform in a booth built in the museum. The video was then uploaded to the corresponding website for the project in realtime. The resultant book reading could also be viewed in the gallery and foyer of the museum. The Useful Arts designed and developed all of the software to facilitate all of this interaction to work seamlessly with no support for gallery attendants, amasing a huge database of video clips which were stitched together in realtime to perform the readings of the book in the gallery. The accompanying website allows visitors to browse through all of the videos or to search for their own clip. A responsive design approach was taken to make the website easily accessible on mobile phone, allowing for users to immediately interact with the website and their video clip following it's recording. Website Design & Development with Content Management System. 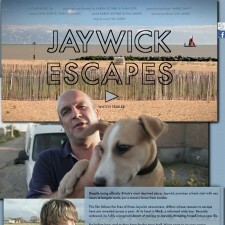 To promote Somewhere's feature documentary The Useful Arts created a single page site that used photographs from the film to illustrate the transition of the story in the film. 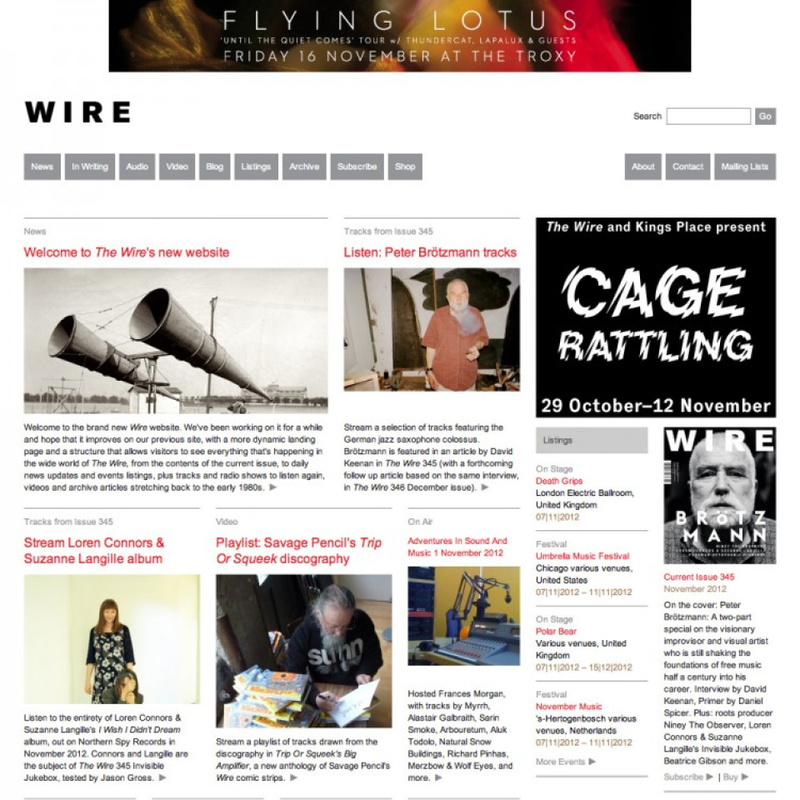 The site also uses repsonsive design techniques to present a more mobile friendly version of the site.